Vacationing on the gulf coast of Florida virtually guarantees that you’ll be spending a ton of time in the beautiful waters. 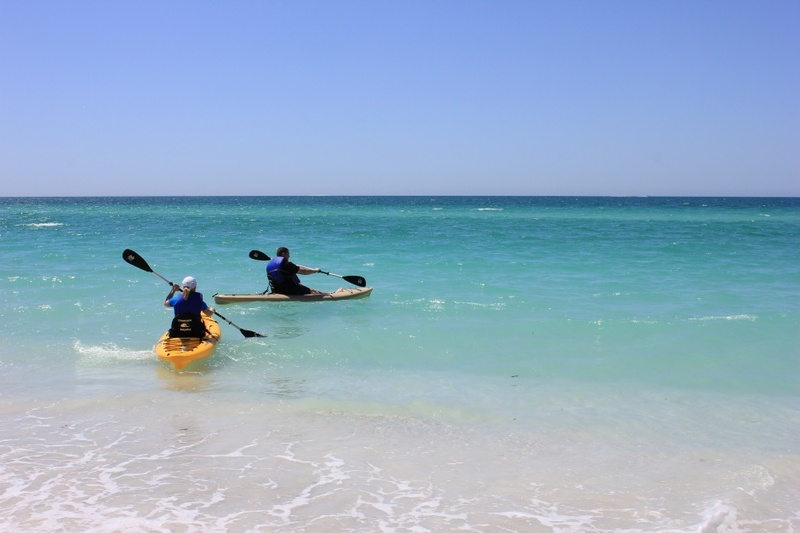 Undoubtedly, one of the most popular activities on Anna Maria Island is kayaking. There are a great number of companies on the island that provide rentals for boating and kayaking, along with tours and other activities. You’ll have no trouble getting out on the water while staying at one of our top waterfront Florida beach vacation rentals. The kayak tours at AMI Adventure Rentals are not to be missed. Your $50 fee includes a 2-hour tour with a life jacket and whistle. Tours accommodate up to 8 people, and more people can be added upon request. As for rentals, single kayaks start at $30, and double kayaks start at $50. Free delivery and pickup can bring your kayak to you at your rental home, hotel, or spot on the beach. You can also rent beach equipment, such as towels, chairs, and baby items. Other entertainment options here include helicopter tours and sunset cruises. Beach Bums offers kayak rentals and tours in both single and tandem kayaks. 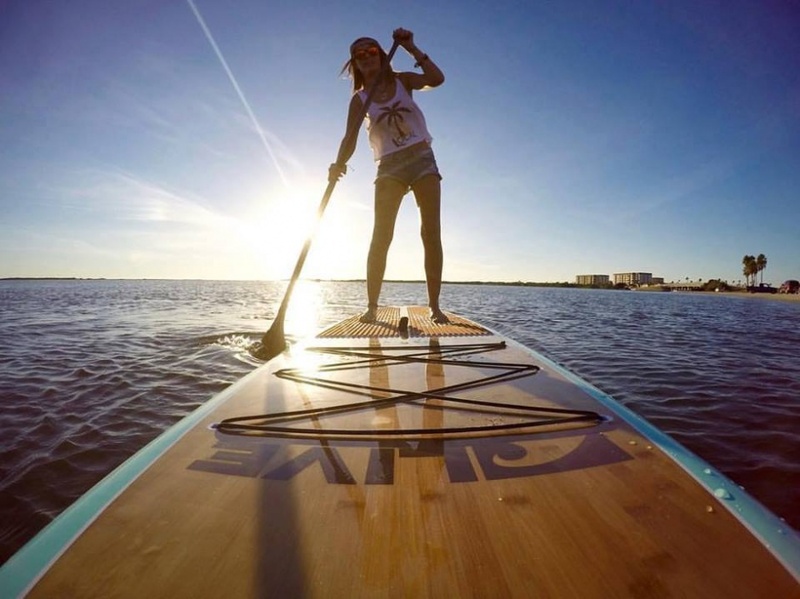 They provide ocean-styled kayaks with a traditional hull shape customized for the gentler waters of Anna Maria Island. Your rental includes a free life jacket and basic instruction. Beach Bums can also deliver your kayak for free if your rental exceeds 24 hours. Rentals are priced per 4 hours, per day, per 3 days, per week, and per 2 weeks. They also have a drop spot at Bayfront Park if you are renting for 4 hours or less. You can also schedule a kayak tour, where you will learn about Florida’s rich history and gorgeous wildlife. You’ll get up close and personal with Floridian birds, crabs, oysters, and more. You may even spot a dolphin! Tours cost $55 per person, which includes kayak rental. Happy Paddler also provides kayak tours and rentals. Their four tour options have a 10-person maximum, and you’ll be in the capable hands of a native Floridian to guide you throughout your time on the water. Your tour cost includes your guide, gear, and equipment, and prices range from $55-$75 per person (some tours have lower prices for children). You can also rent kayaks, choosing from single or tandem. Kayak rentals are priced for half-days or full-days, and multi-day rentals are also available. Kayak Jack’s offers rentals with a 24-hour or weekly price for single and tandem kayaks. 24-hour rentals are $80, and weekly rentals are $150. You can also participate in guided or self-guided tours in Emerson Point, Leffis Key, or Robinson Preserve. Guided tours are 2 hours long, while self-guided tours are 4 hours long. Their multiple launch times guarantee that you can find a tour that works around the rest of your itinerary. Like Beach Bums, they also provide rental delivery to your vacation home or hotel. AMI Paddleboard Adventures offers paddleboard and kayak lessons in addition to their rentals and tours. They are one of the more affordable rental companies, with a nice entry-level “quick trip” price. Rentals begin at $25 for one hour, and they offer free delivery for rentals that are 24 hours or longer. If anyone in your party would rather stay on land, they also offer bicycle rentals! 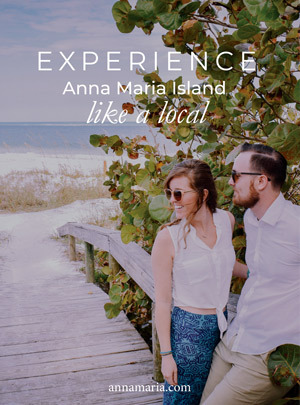 If you’re planning a vacation to Anna Maria Island, contact us today to set up your lodging. Escape to Anna Maria Island and stay at one of our waterfront vacation rentals. Don’t hesitate to reach out. 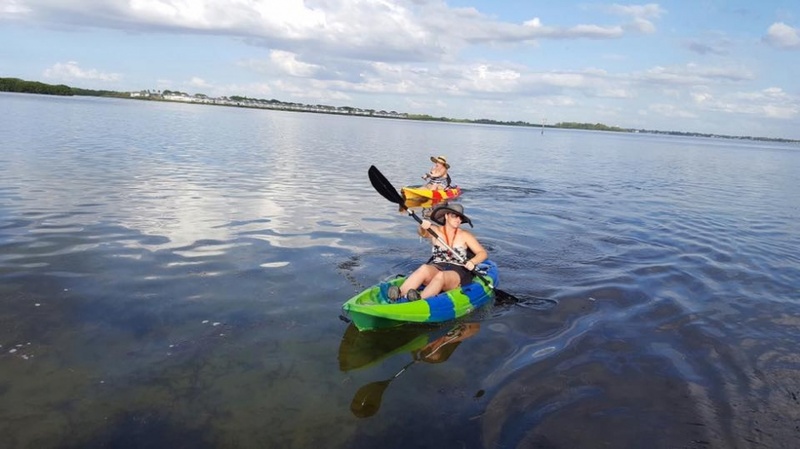 We can give you more information on any of these activities and make sure that you find the perfect rental to experience kayaking, hiking, fishing, boating and so much more on Anna Maria Island.